At Good L Corp, we don’t believe in one-size-fits-all anything. 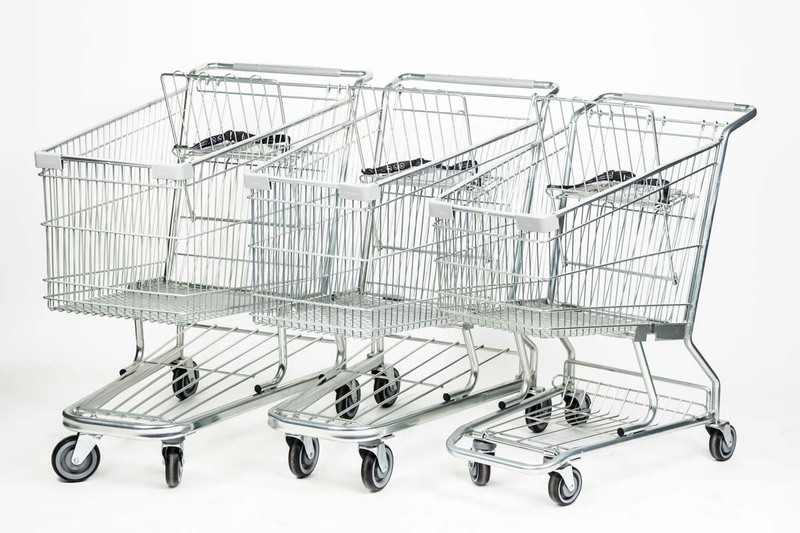 We manufacture both plastic and steel shopping carts made from the highest-grade materials to suit your product selection, store layout, aisle width, and customer preference. 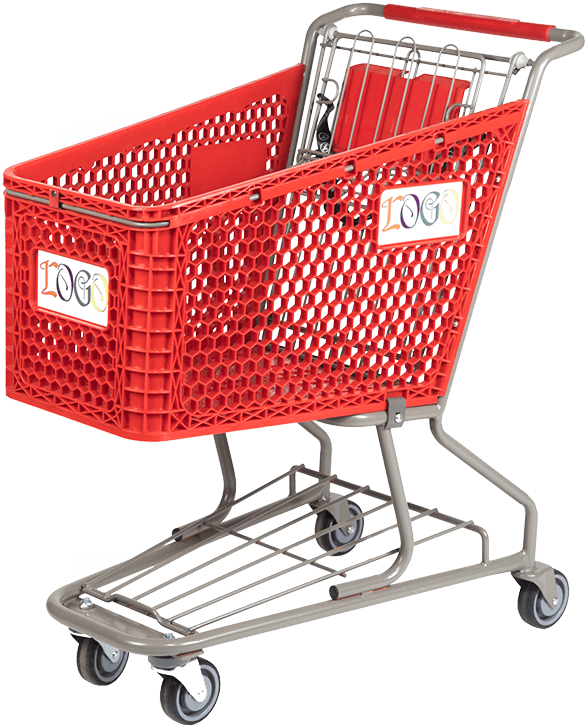 Good L Corp eliminates the stress of a shopping cart force fit to deliver the right fit for your brand. Good L Corp cart designs allow you to promote your brand at all times by showcasing your brand's full logo at all times, even when nested. Pick the best shade for your company and Good L Corp will emboss with your headers and logo for a 100% color match. Our products help identify and track sales patterns to better support customer demand and convenience. Shopping carts are not “one size fits all”. 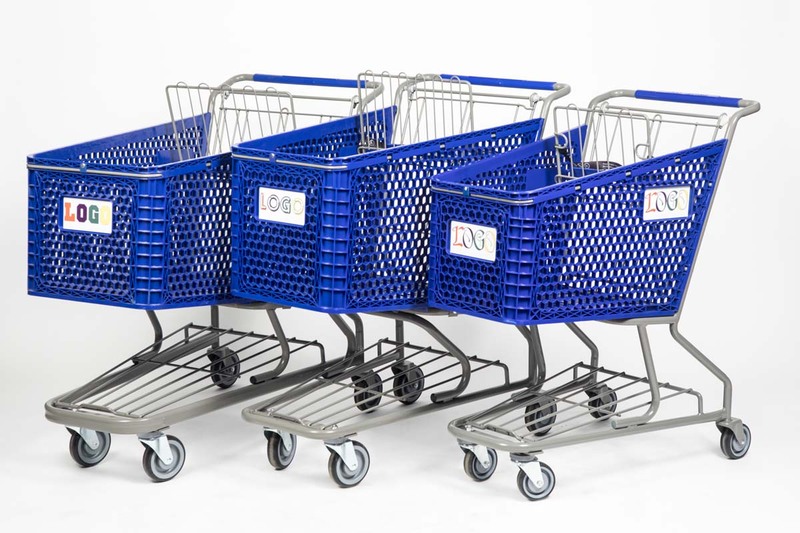 Good L Corporation offers three unique types of wire shopping carts. Each cart is made from quality materials and designed with retail stores in mind. We want to make sure that you’re getting shopping baskets that align with the brand of your business. Something as simple as the color you choose can make your store stand out to those who shop there. Be sure to order baskets in a color that works for your business. In addition to this, put your logo on our baskets to create additional brand recognition. Why wait to improve your business in such a simple way? By ordering customized baskets for your store, you’ll be helping customers and yourself. With 6 different styles, and a number of colors to choose from, start planning your basket order from Good L. Corporation. You’ll see firsthand what high-quality baskets can do for your business. Means great value for you in more ways than one. For every dollar spent, you will get a better return with years of increased impulse sales.